Genuine saab rubber boot / cargo mat. high quality. 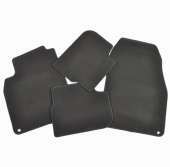 for all saab 9.5 5 doors from 1999 to 2009. 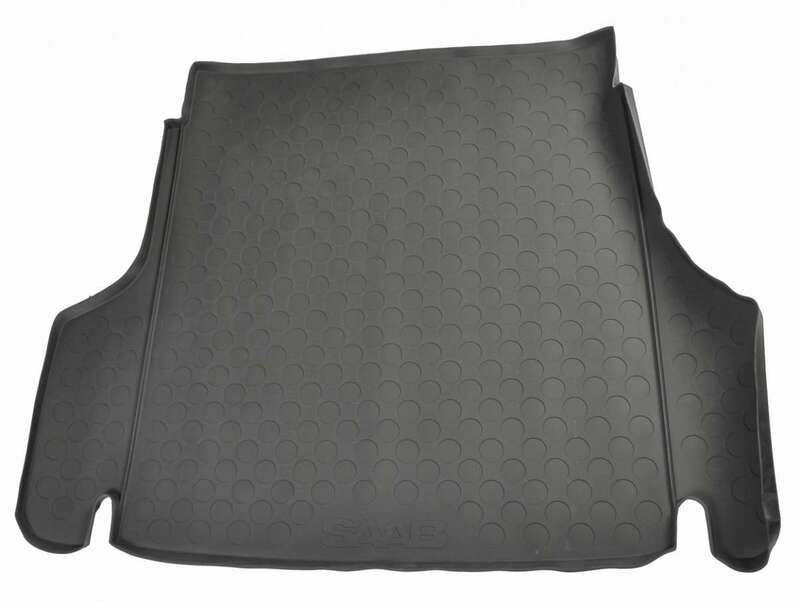 The cargo mat for the luggage compartment protects the carpeting against dirt, water and wear. Prevents smaller items from sliding around.